MAPEI Ultralite™ S1 Quick MAPEI Ultralite S1 Quick is a premium-grade, rapid-setting, lightweight, single component thin-set mortar that can also be used as a large-and-heavy-tile mortar (formerly known as “medium-bed mortar”) for nonsag applications of large-and-heavy-format tile and stone. 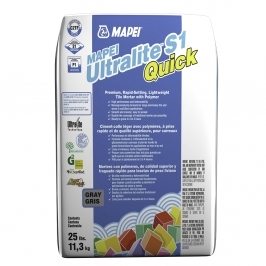 MAPEI Ultralite S1 Quick is a FastTrack Ready™ product, allowing grouting in 3 to 4 hours. This high-performance, polymer-modified mortar is formulated with Easy Glide Technology™ for ease of application. 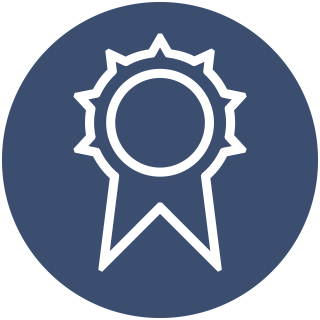 And thanks to its Ultralite Technology™, MAPEI Ultralite S1 Quick provides twice the coverage of a standard thin-set mortar per pound/kg.